Several Party organizations and members will be punished for serious violations of the Party rules, said the Communist Party of Vietnam Central Committee’s Commission for Inspection. 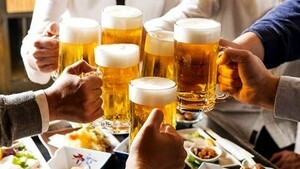 In an announcement made on July 5 after the commission’s 32nd session that took place from June 21 to July 3, the commission said that it had looked into 45 cases and found out violations by two local party organizations and six party members. The standing board of the Yen Bai provincial Party Committee and the Party delegation at the Quang Ninh provincial People’s Committee have shown their weak leadership and failed to promptly address outstanding problems in their areas and local party members’ violations, said the announcement. The inspection commission requests that the two party organizations strictly rebuke the violating units and individuals. 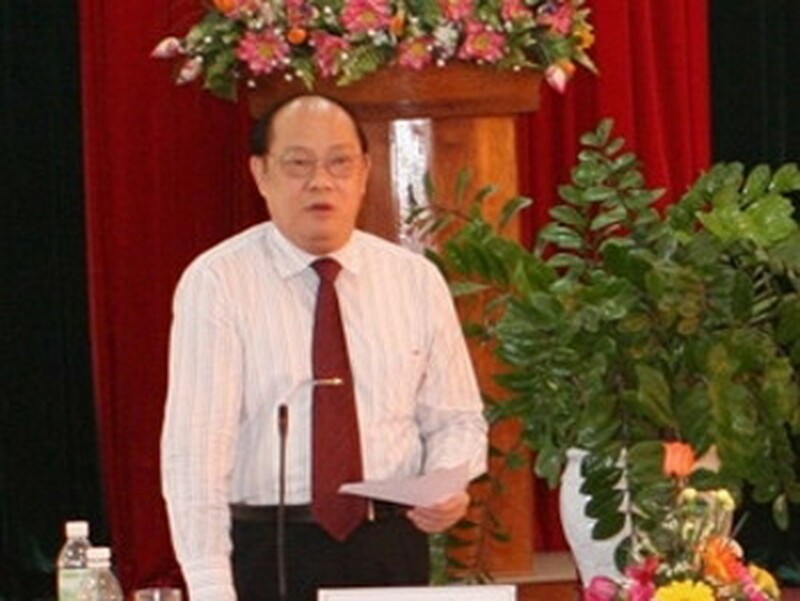 As for individual violations, much noteworthy are the cases of Nguyen Truong To, Vice Secretary of the Ha Giang provincial Party Committee and Chairman of the Ha Giang provincial People’s Committee, and Pham Thanh Binh, Secretary of the Vietnam Shipbuilding Industry Group (VINASHIN)’s Party Committee and Chairman of the VINASHIN Management Board. The commission said To has made serious violations in terms of morality and lifestyle that caused discontent in the party and society since 2005. It asked the Party Central Committee’s Secretariat to strip To of all his Party status and requested authorized agencies to dismiss him of his People’s Council membership as well as the chairmanship of the provincial People’s Committee. As for Pham Thanh Binh, the commission concluded that his wrongdoings called for disciplinary actions as he had been irresponsible in the mobilization, management and use of the state capital, pushing VINASHIN to the brink of bankruptcy. It decided to start the process of criticizing and punishing towards Binh. At the same time, the commission asked the government to inquire into the responsibility of related ministries and agencies for VINASHIN’s violations. The commission also imposed punishment in the form of warning to a Bac Lieu provincial Party Committee member and asked authorized authorities to serve warning to this official, in the capacity as chairperson of the Bac Lieu Town People’s Committee, for his violations of financial management rules and the principle of centralized democracy.